Quest Text: Marnie wants to give her cows a special treat. She's asking for a single bunch of amaranth. Requirements: Bring Marnie one bunch of Amaranth. 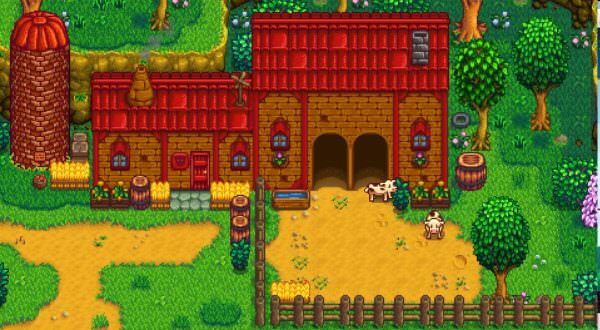 Stardew Valley is a very good test of a player’s abilities as a planner and a strategy developer. Solving a quest takes some time and it is quite possible that a player may have to interact with a vast array of people-like characters in-game to obtain what they need to make headway in the game. This game serves as an inspiration to take responsibility and patiently progress in certain difficult phases of the life. To facilitate beginner level players pass through the quest, there are some written manuals on different quests. These manuals describe the process or the steps that the players can take to complete the quest successfully. Below is a brief guide on how a player can successfully complete the ‘Cow’s Delight’ quest. This quest opens up on the third day of Fall. You will find yourself standing in receipt of a letter from a character called Marnie. She needs some Amaranth. Her cows have not been behaving properly and with that crop, Marnie wants to treat her cows. Well, she does seem to have a plan. Fortunately, this one is a relatively easy quest and can be completed without much difficulty. How can you get Amaranth for Marnie? Well, here is a step by step manual for players who have no clue about proceeding further on this quest. By following the steps below, you should be able to successfully finish the quest, and earn a reward for yourself. 1. 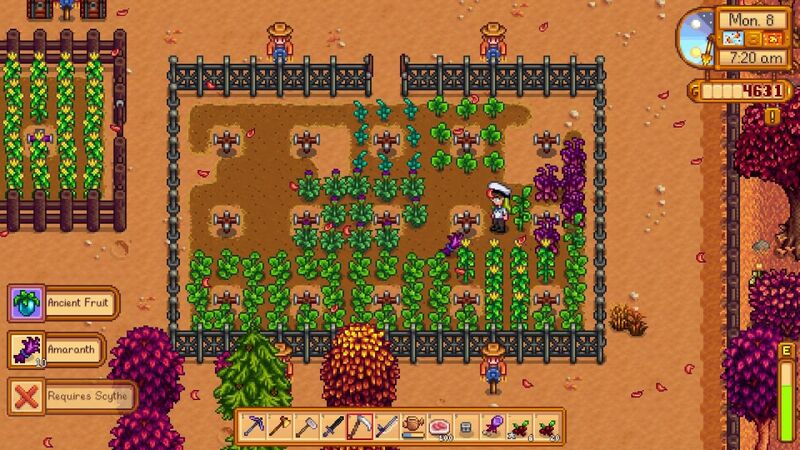 Amaranth is basically a crop and luckily it can be purchased from Pierre’s shop for 70 gold per seed. 2. After you have bought the Amaranth seed, plant it, and it will fully grow in a week’s time. This much time is actually more than enough to make Marnie feel satisfied. However, please note that the plant only grows in the season of Fall. If it is not that season, then you cannot do anything besides to wait for it to come. 3. 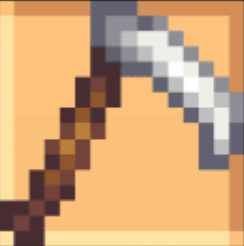 Once done, you can harvest the crop with a scythe. While harvesting, cut very carefully and make sure not to harvest a crop that isn’t yet ready accidentally. 4. Once you have Amaranth ready, you can then take it to Marnie. Marnie lives in a ranch which is located south to your farm. 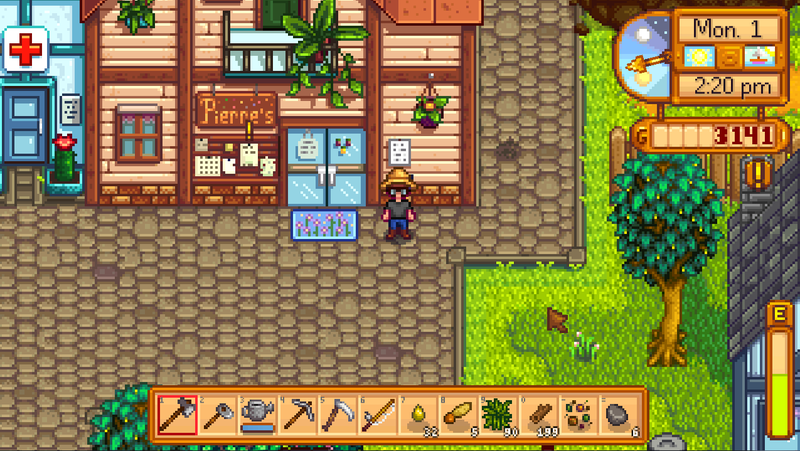 Usually, Marnie is supposed to be on her ranch, but if you do not find her there, she is probably on the path between Pierre’s general store and her ranch. 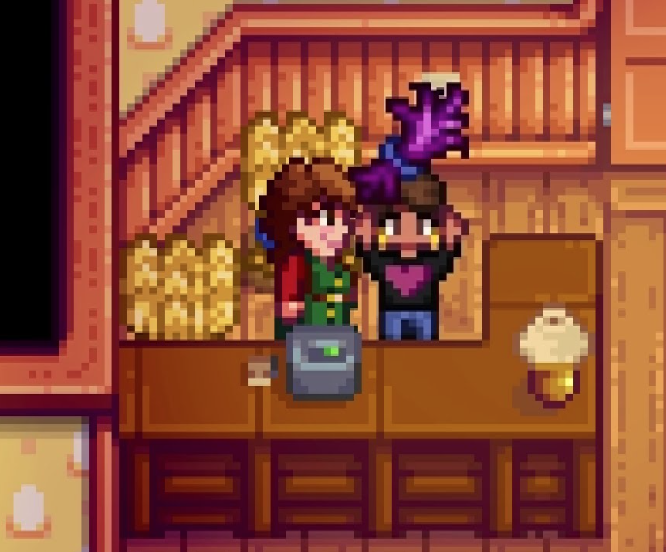 You give Marnie her Amaranth, and she will pay you back with 500 gold. The rewarded will be transferred to you via journal.